Circle of Friends for Mental Health, a 501(c)(3) nonprofit organization, cultivates a community founded on acceptance by empowering those with physical, cognitive and emotional challenges through creative self-expression in Arts. 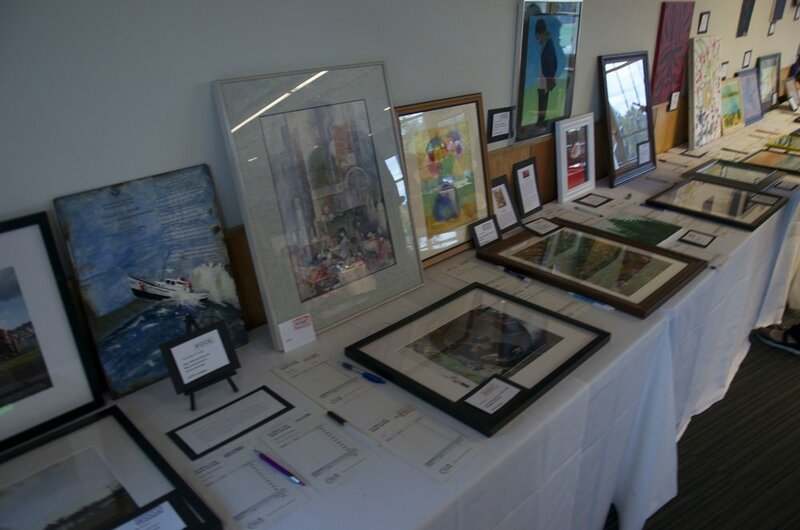 Our art programs serve as a natural enduring catalyst to aid people in their recovery. The people we serve have wide-ranging needs, and come from diverse cultural, social and economic backgrounds. We are always accepting contributions and DONATIONS of supplies for our art classes!